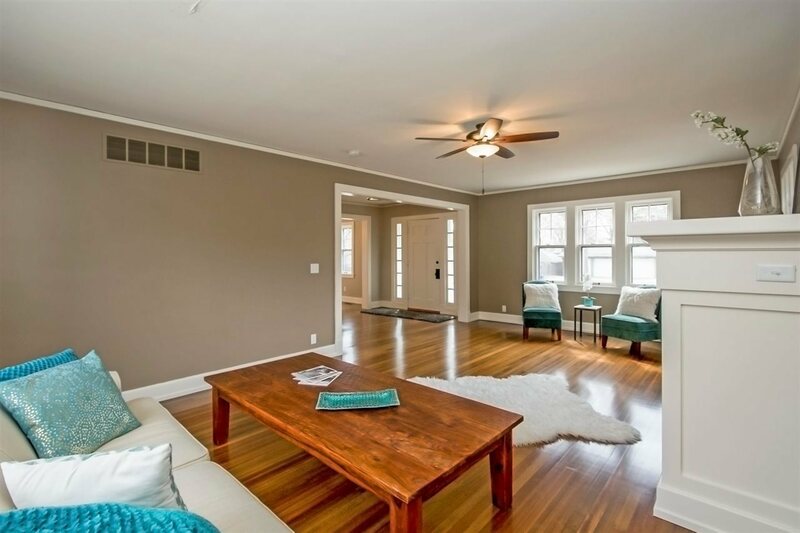 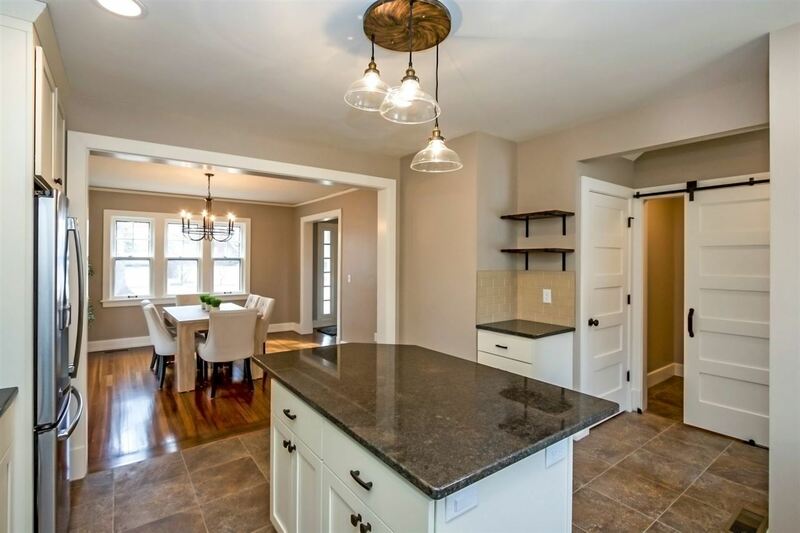 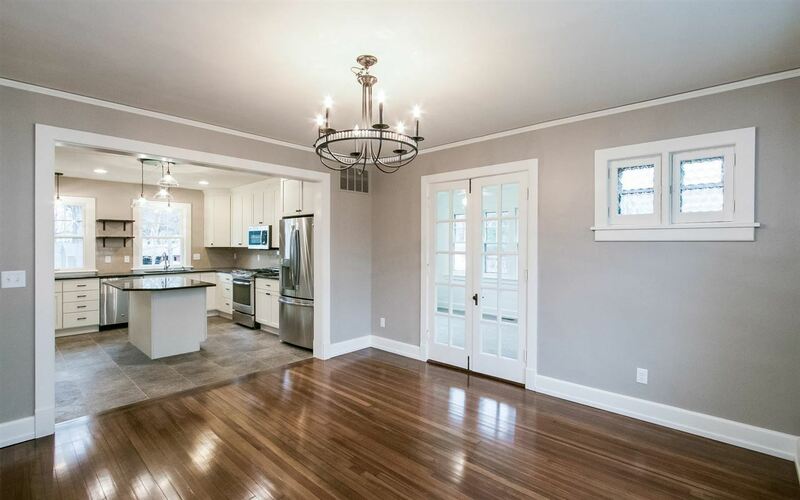 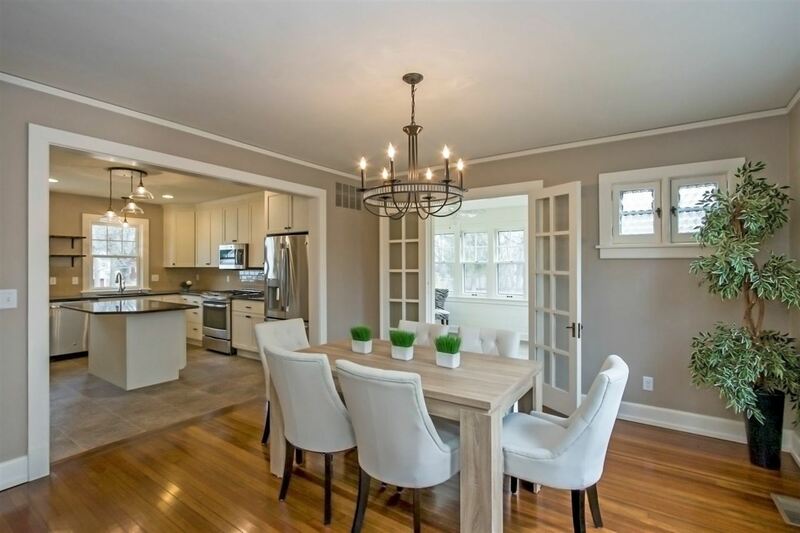 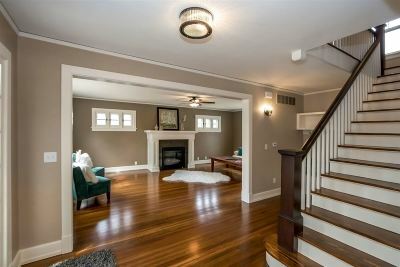 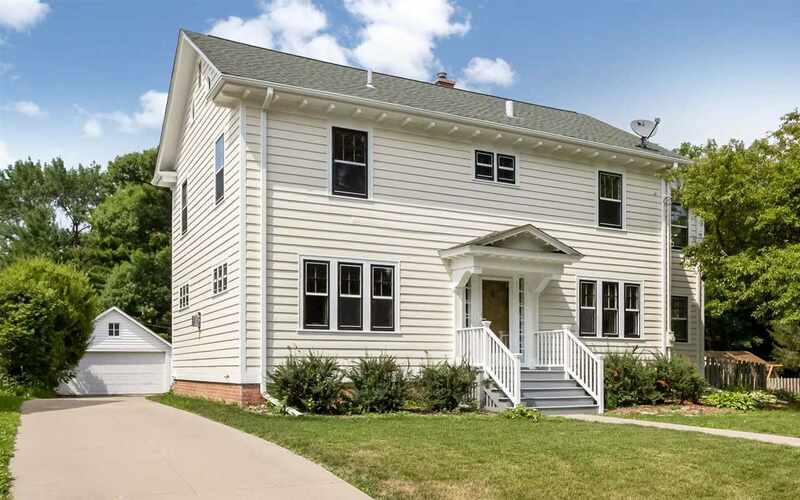 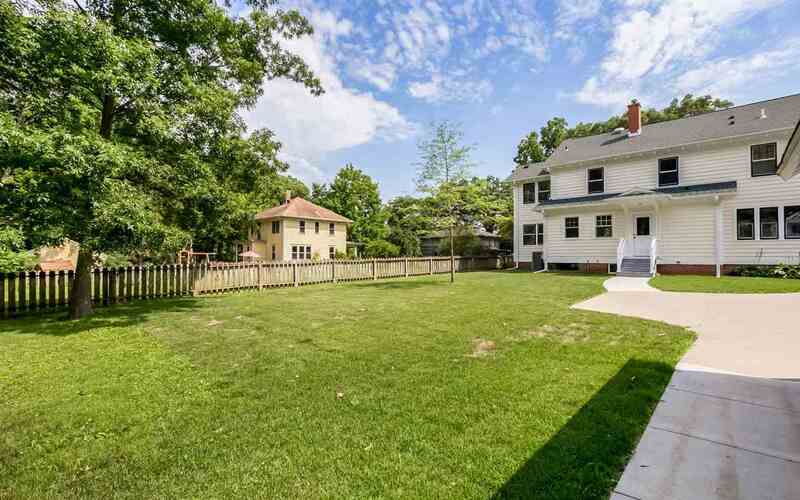 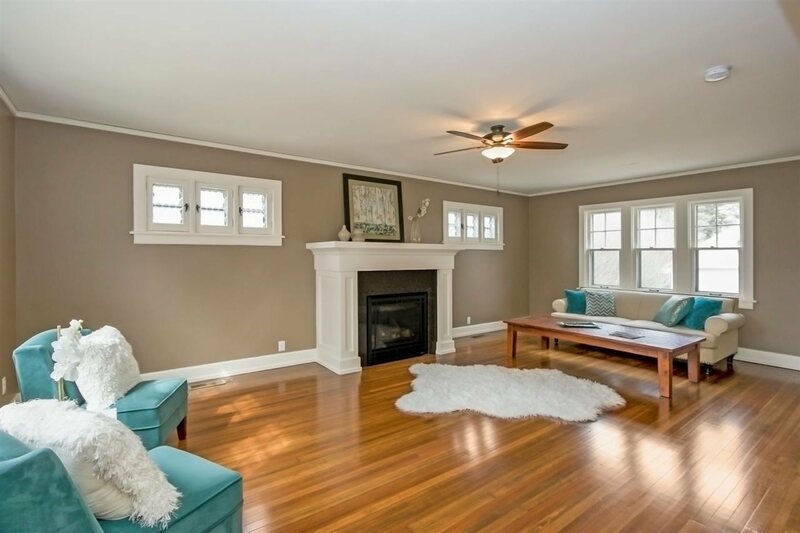 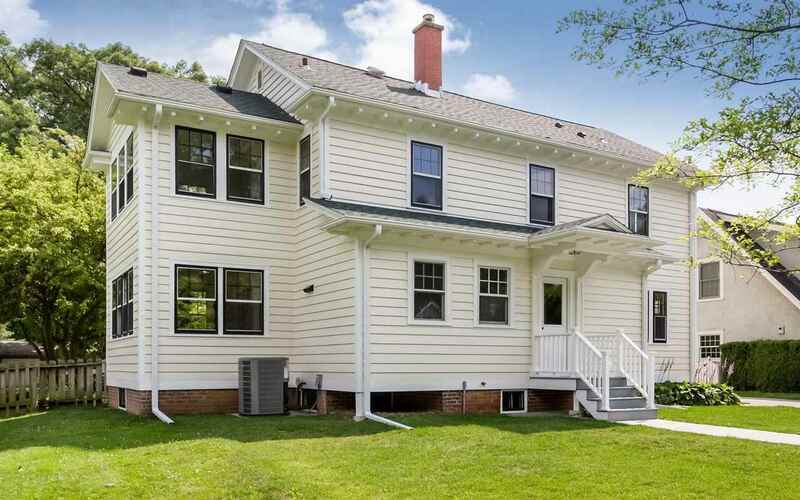 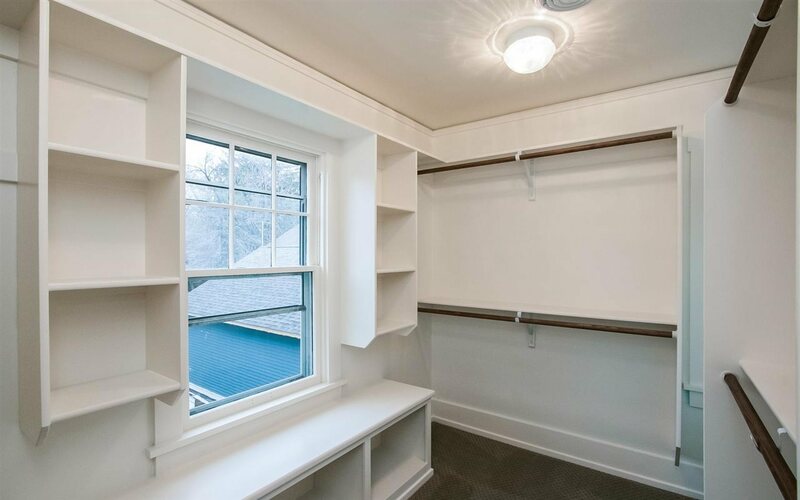 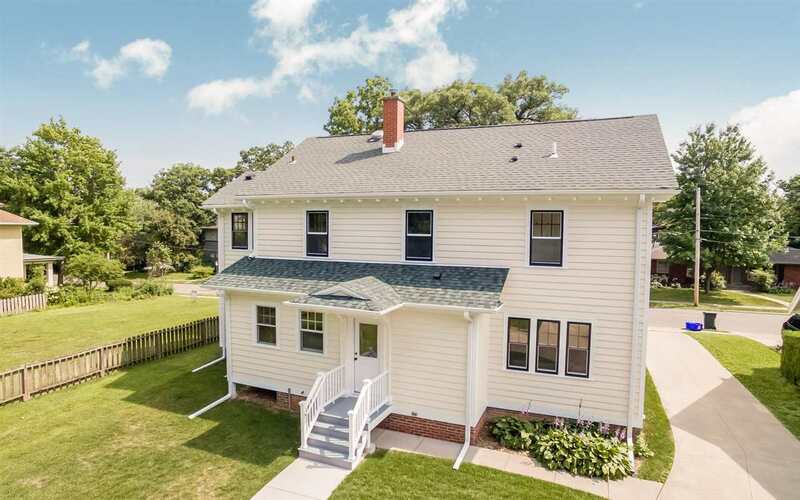 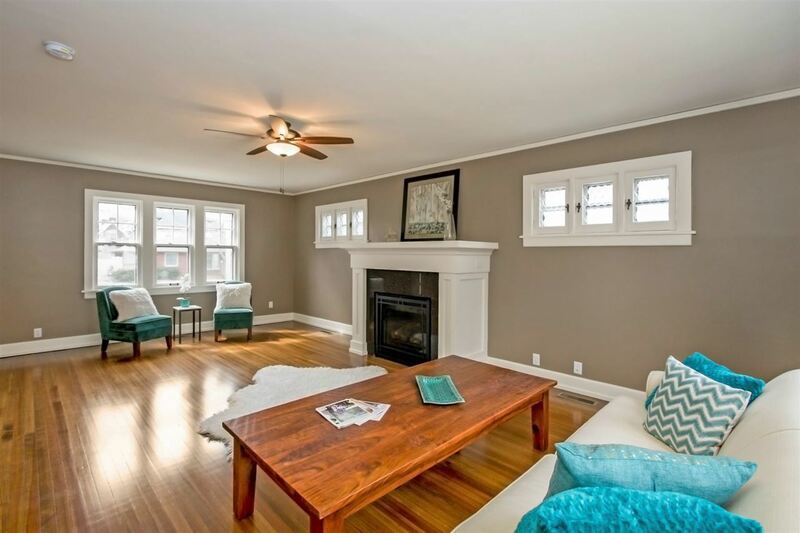 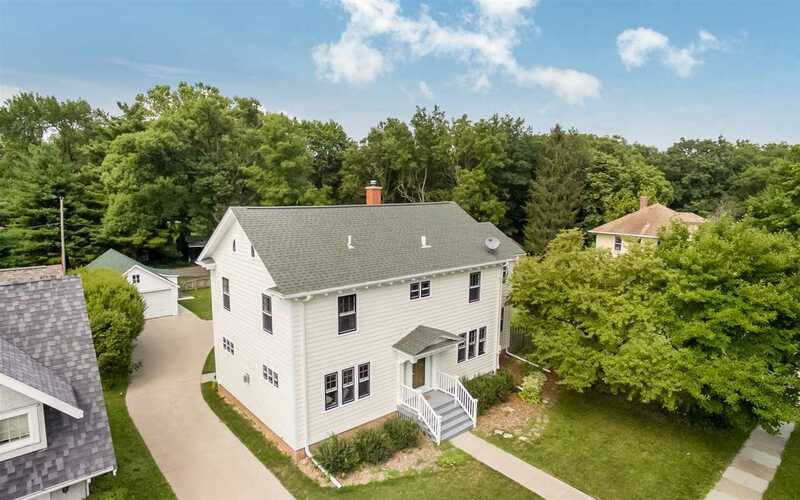 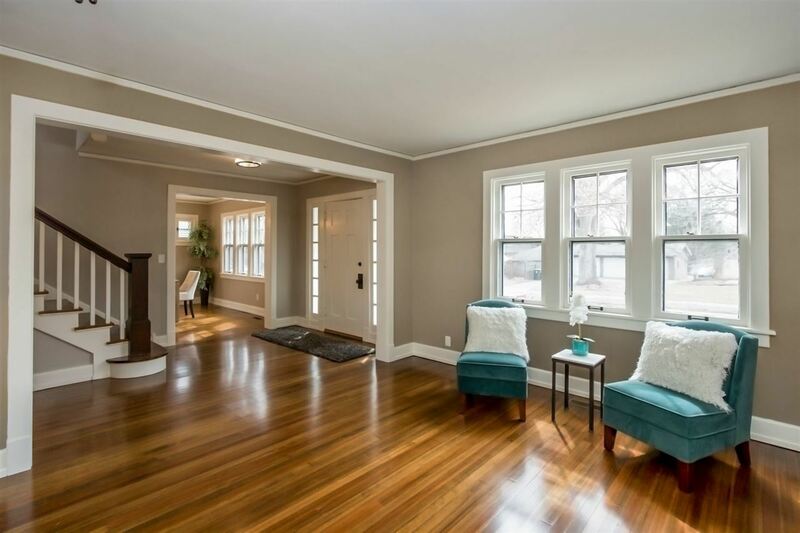 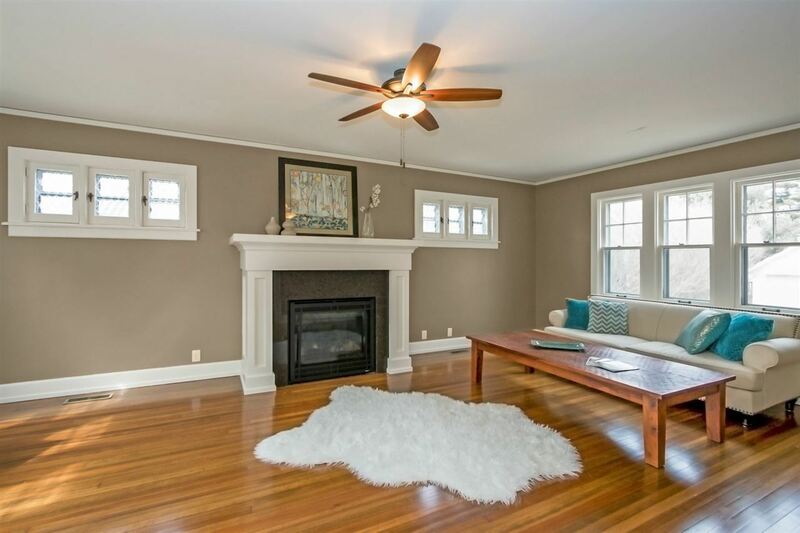 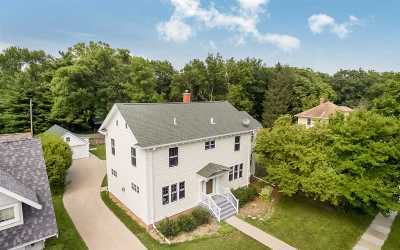 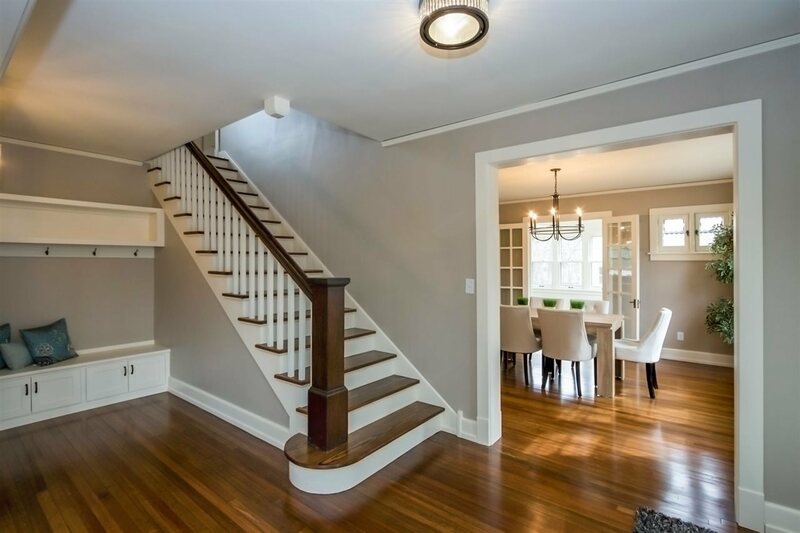 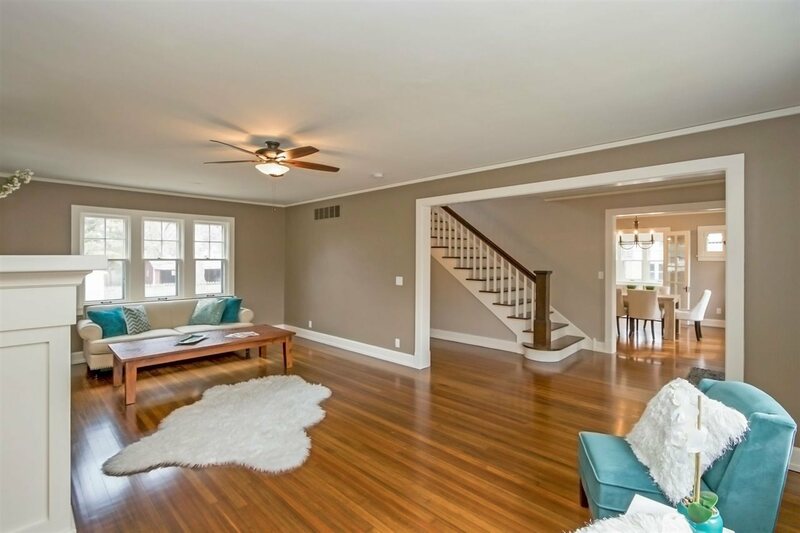 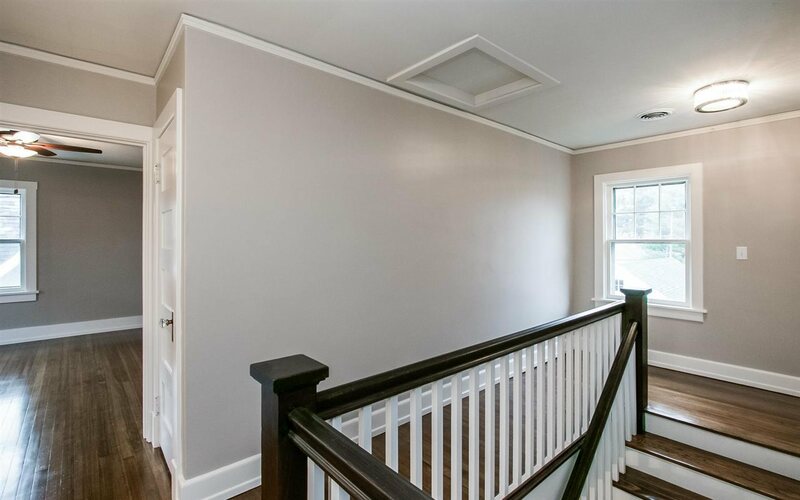 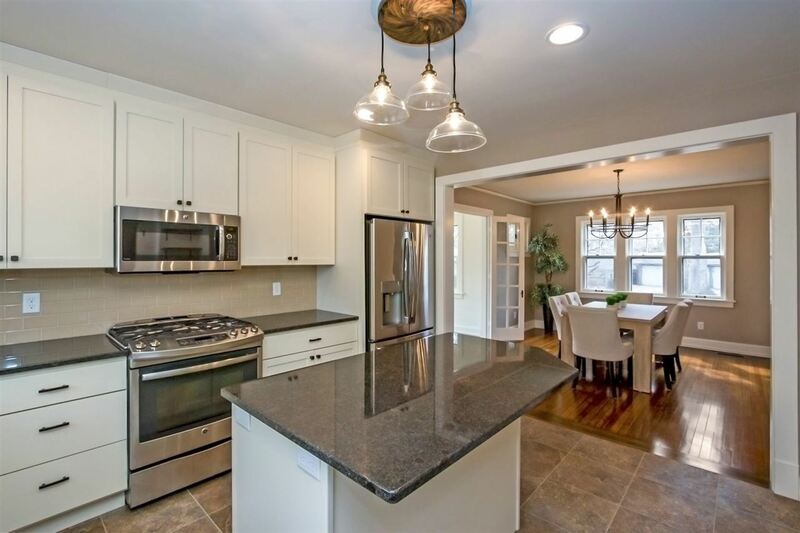 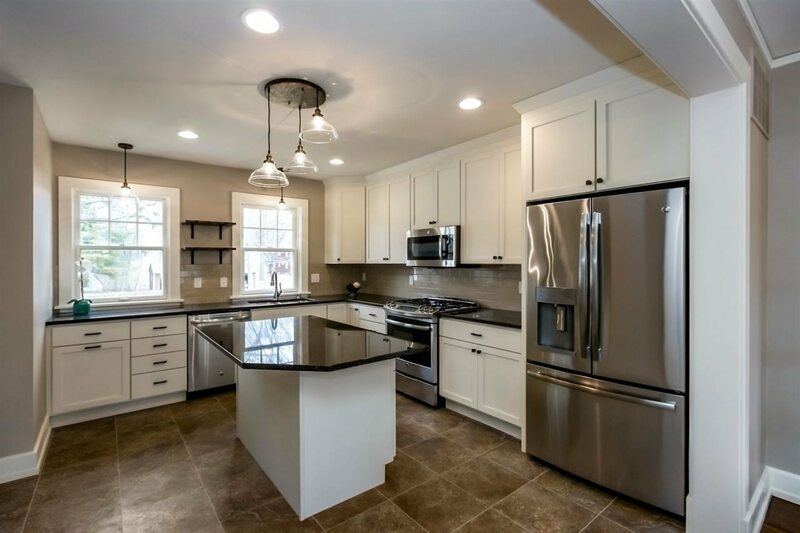 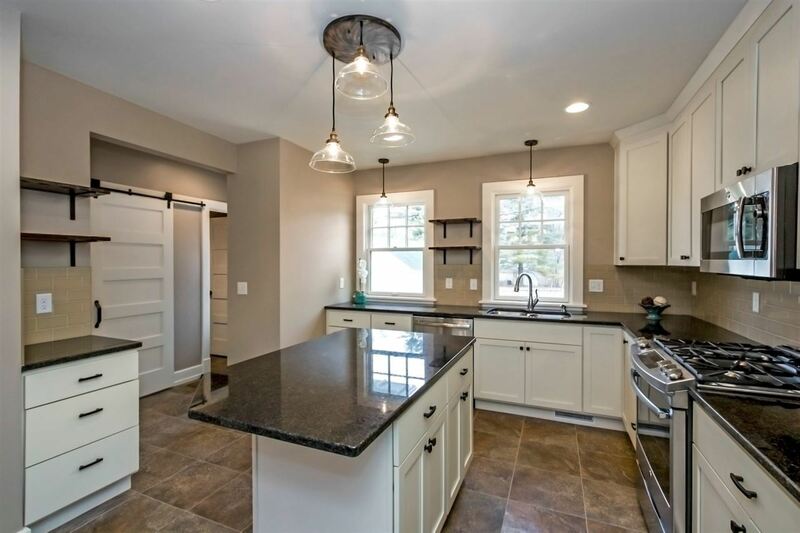 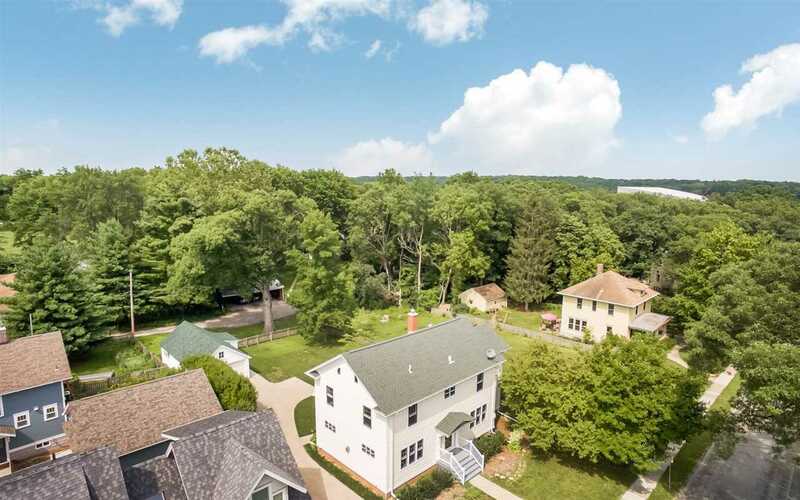 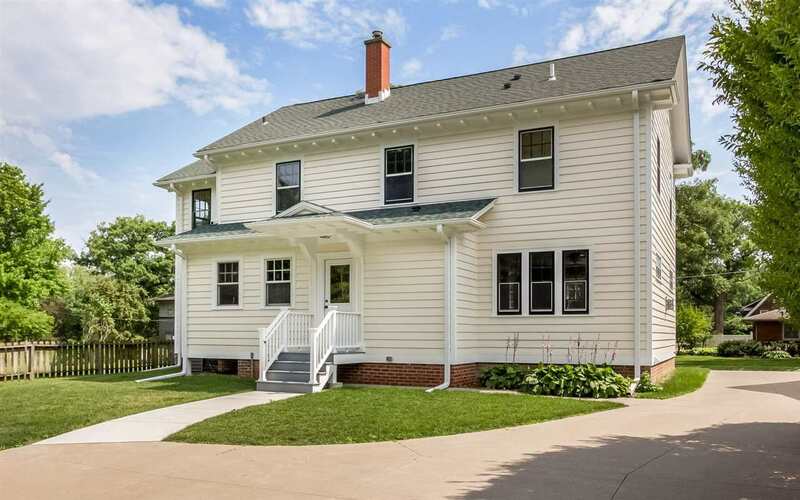 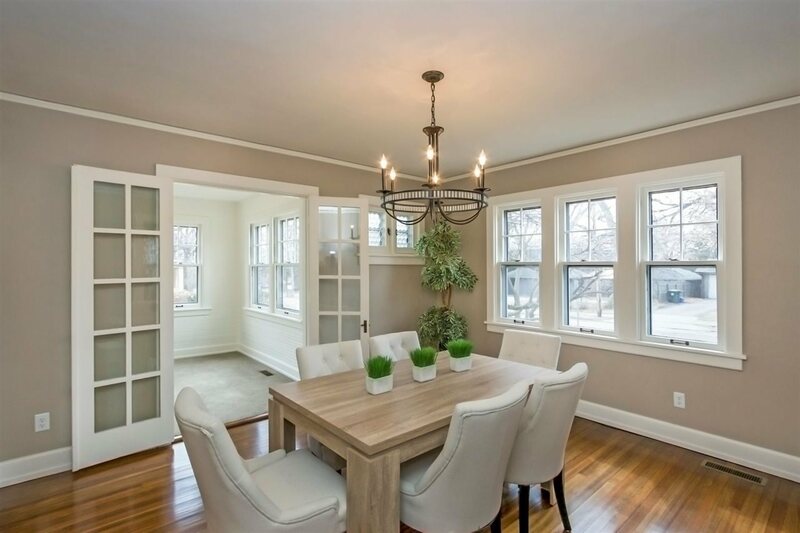 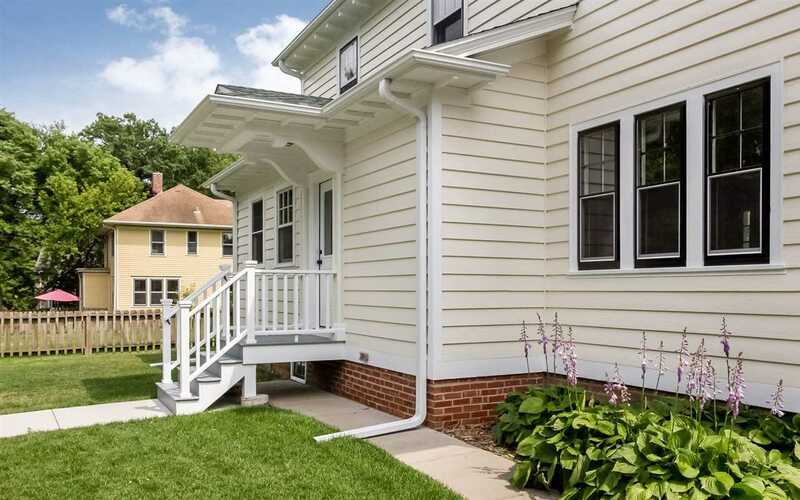 A remarkable renovation of this 2 story in Manville Heights by B&H Builders! 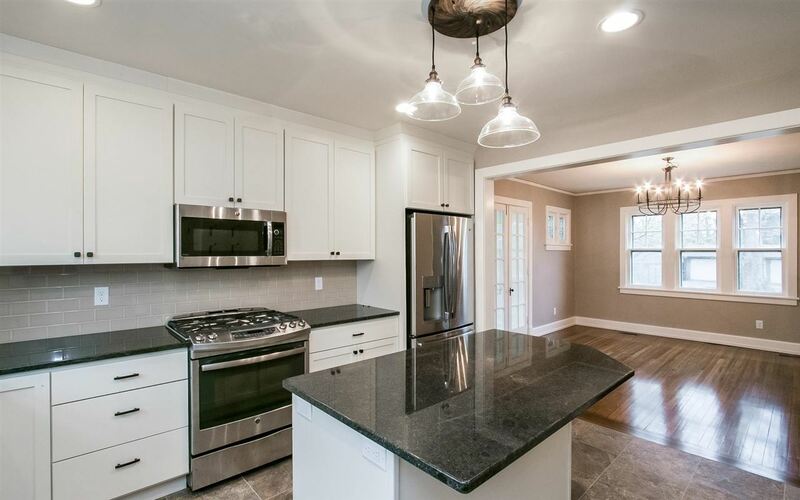 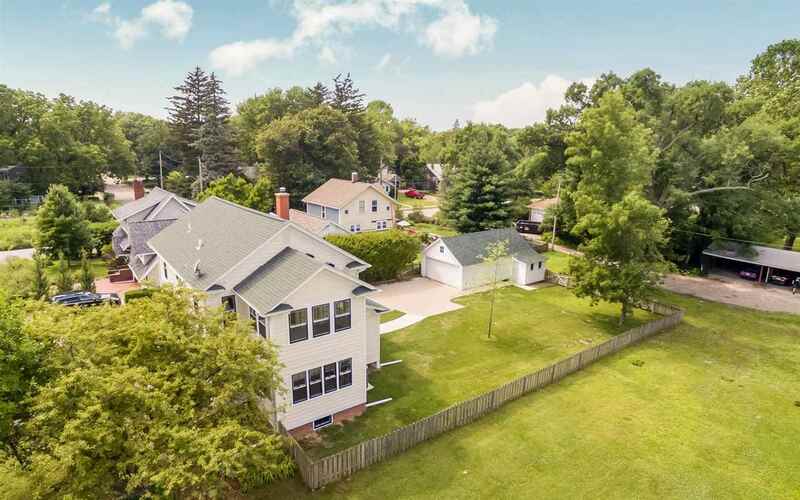 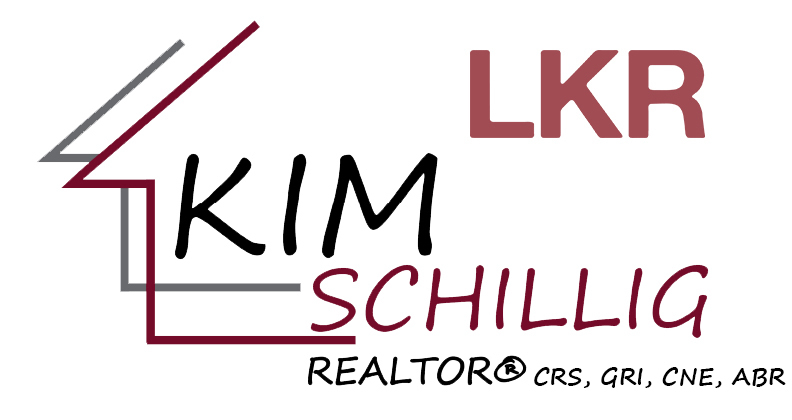 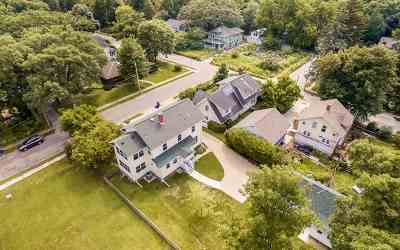 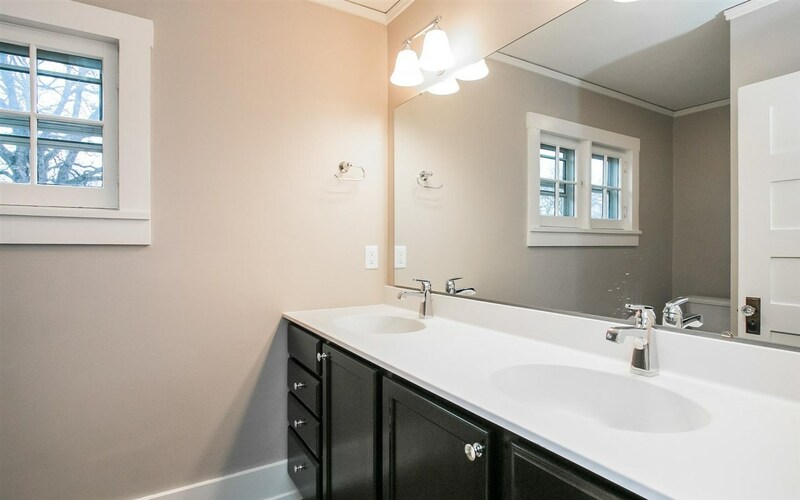 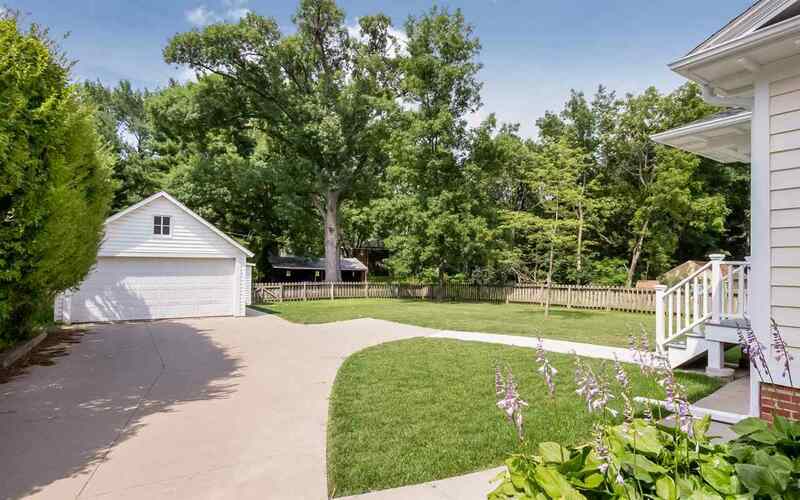 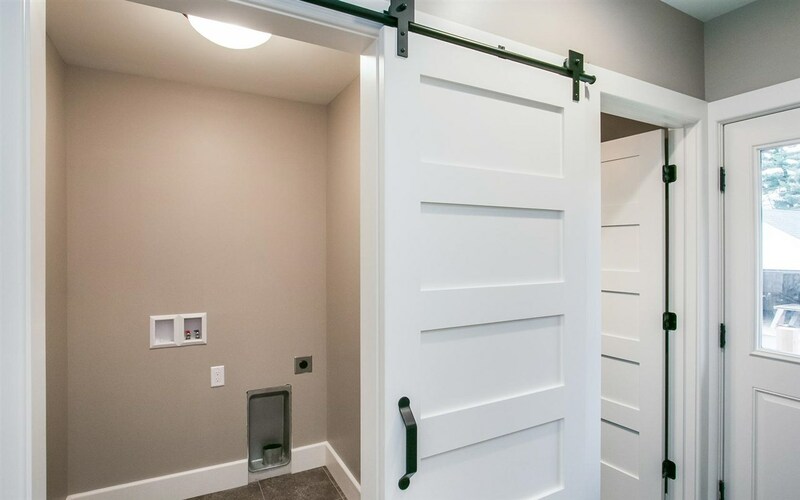 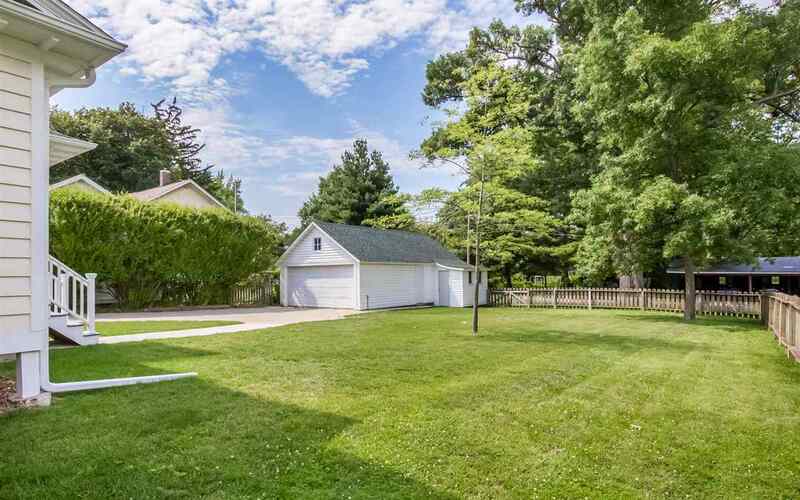 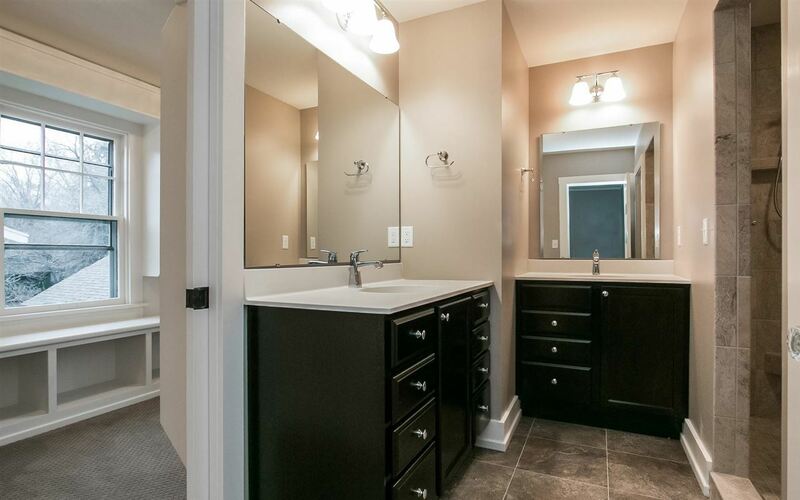 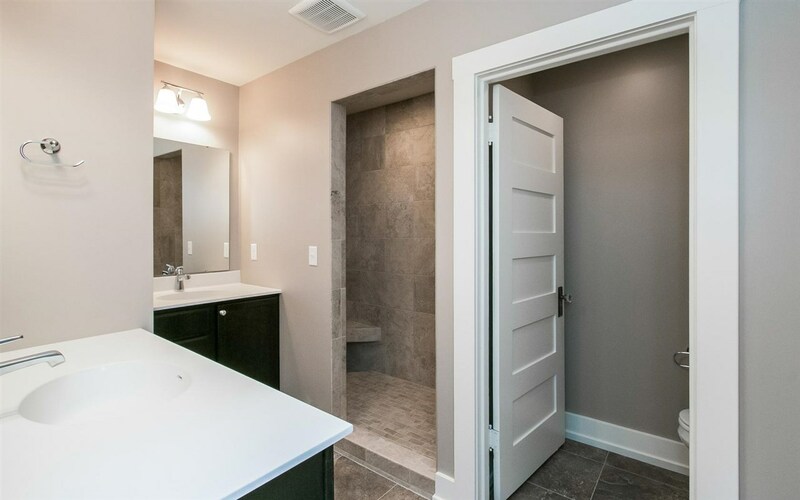 Charming yet contemporary, this home has had a dramatic and stunning transformation that includes the addition of a beautiful master suite, main floor laundry room and brand new gourmet kitchen! 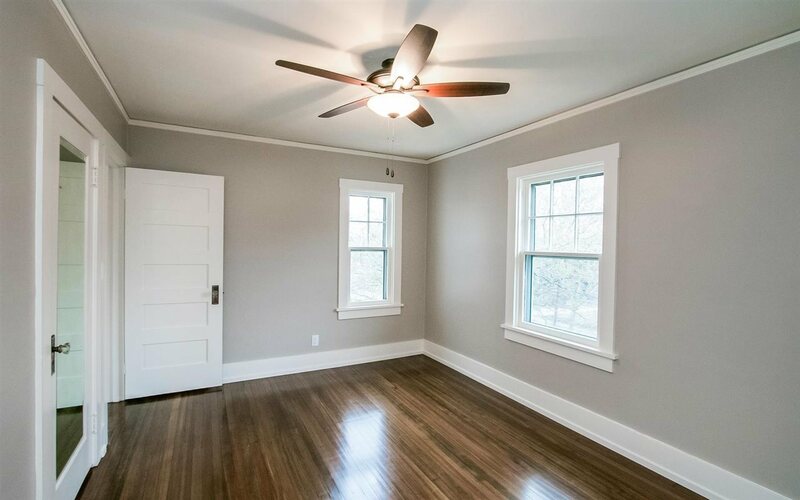 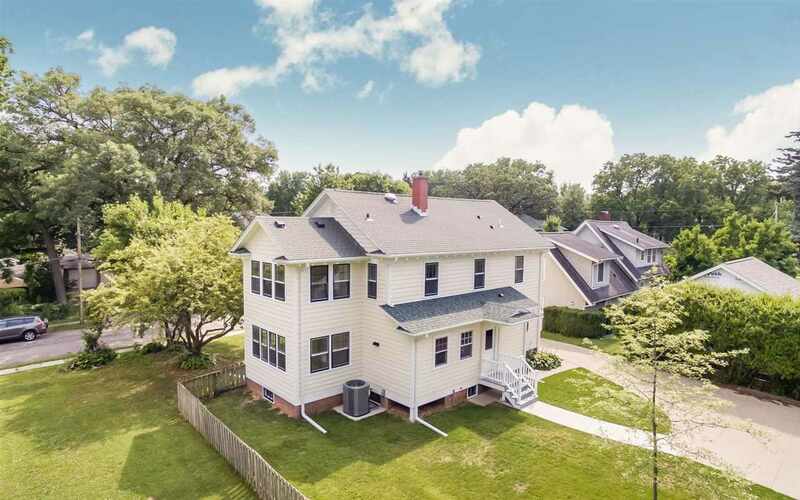 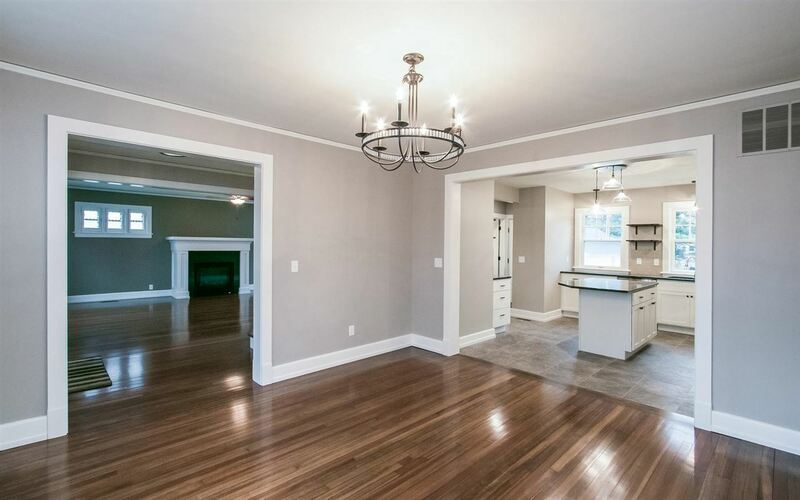 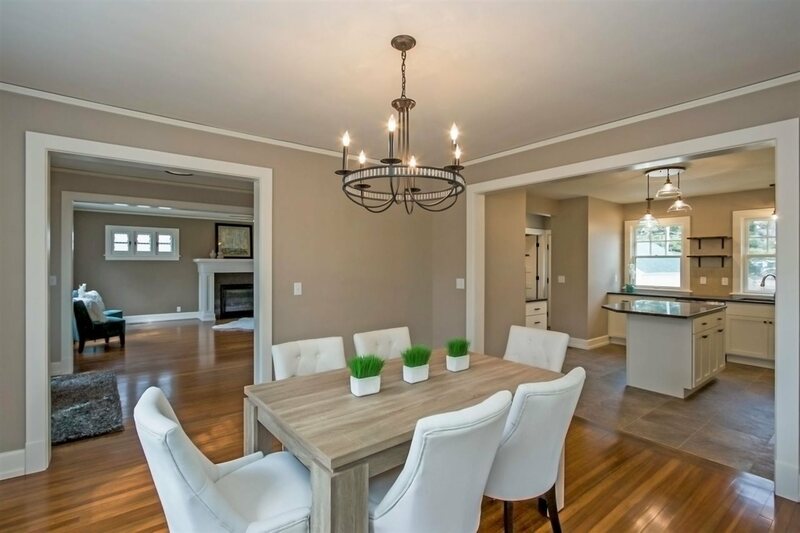 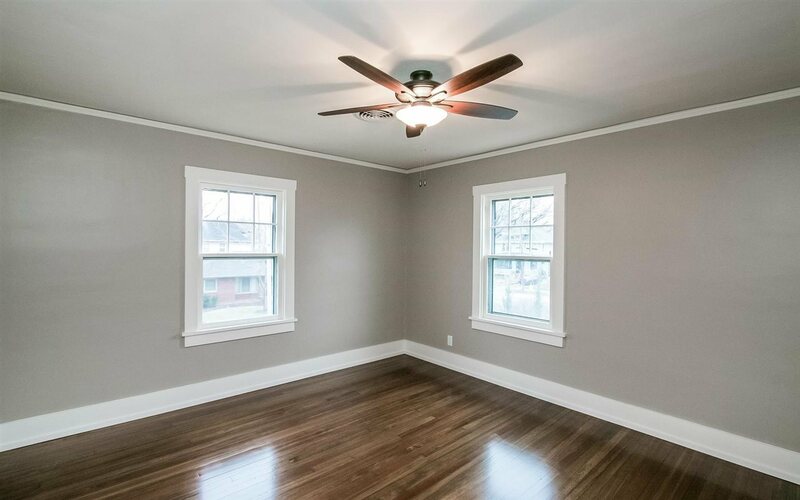 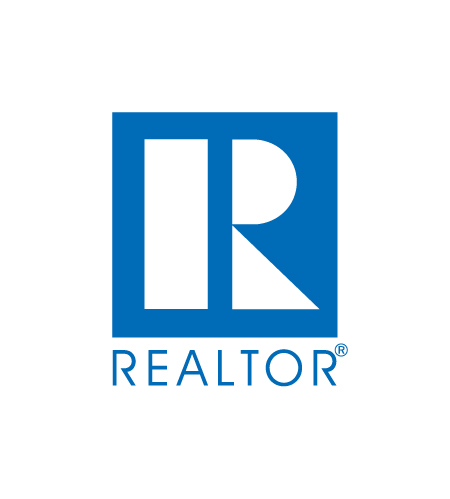 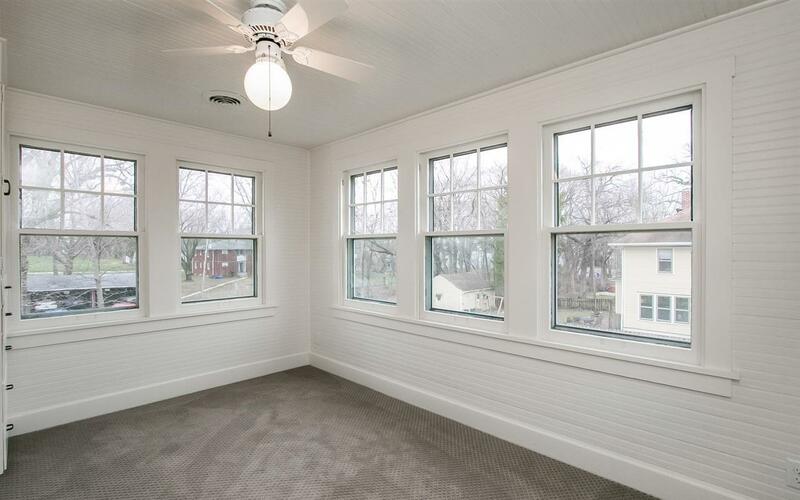 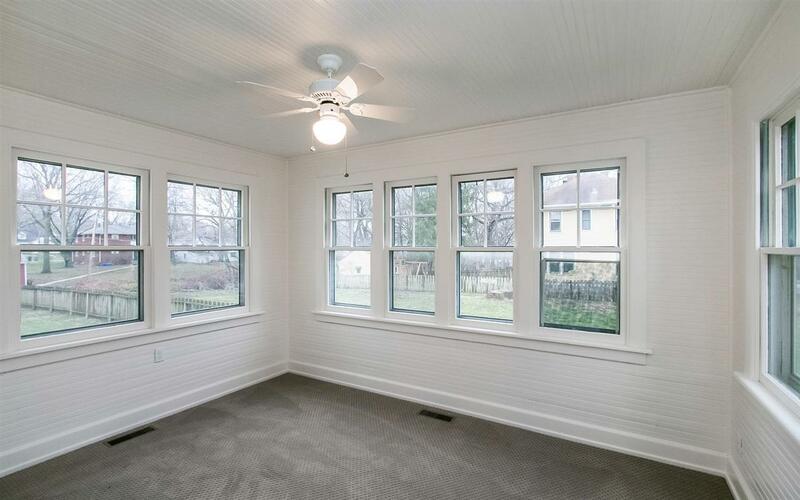 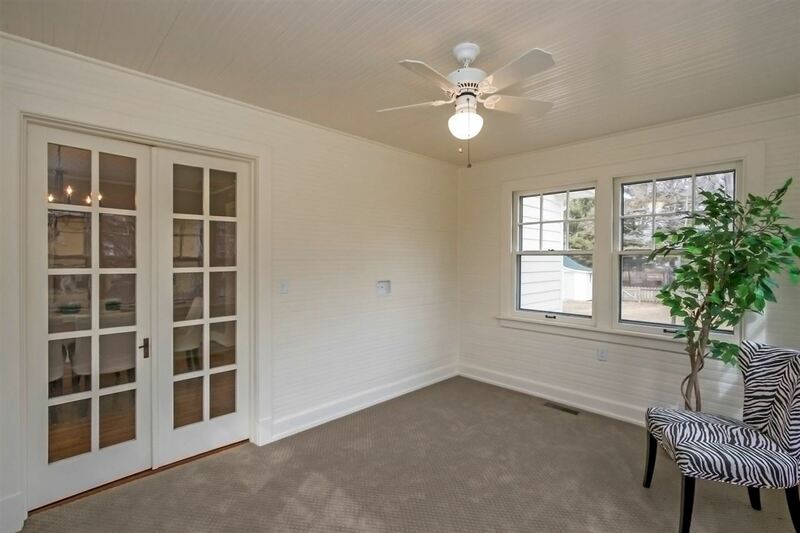 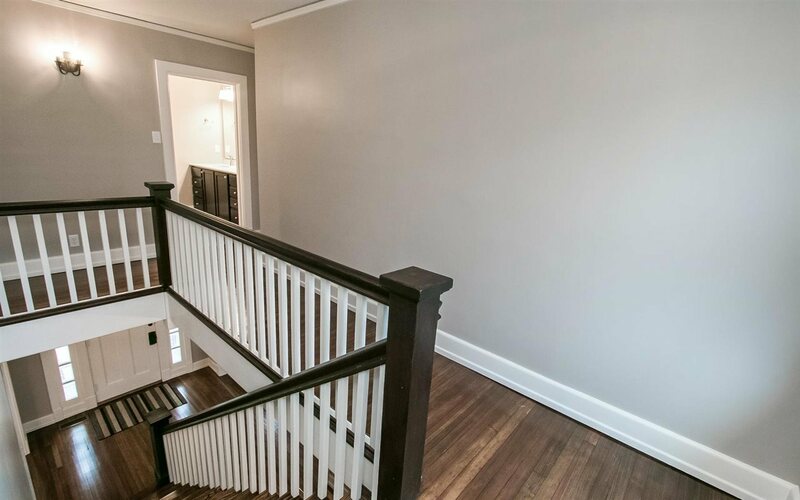 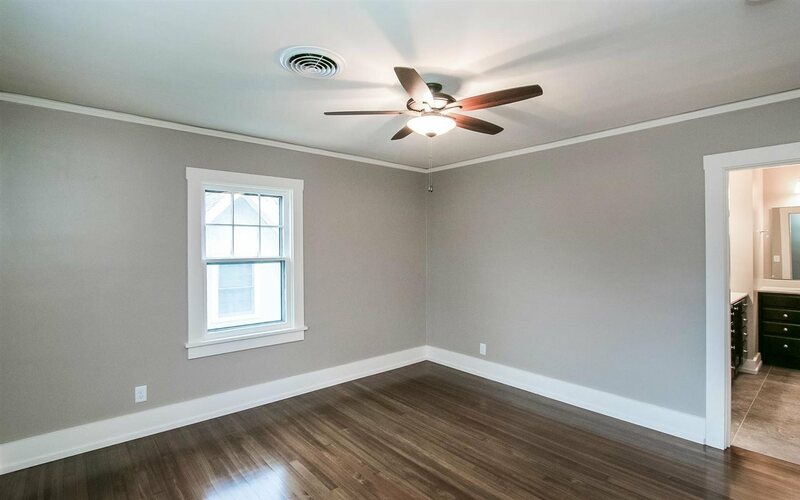 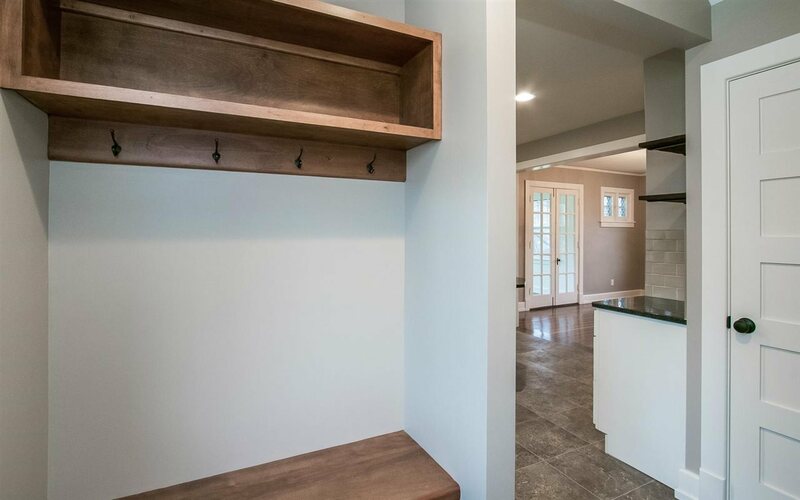 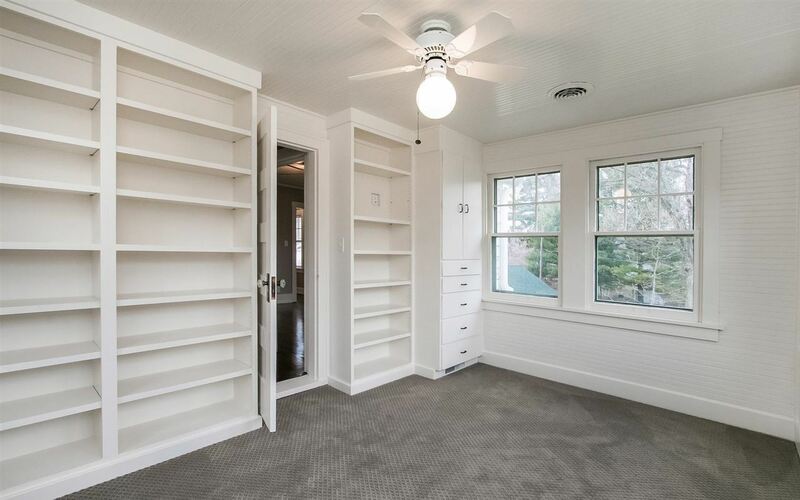 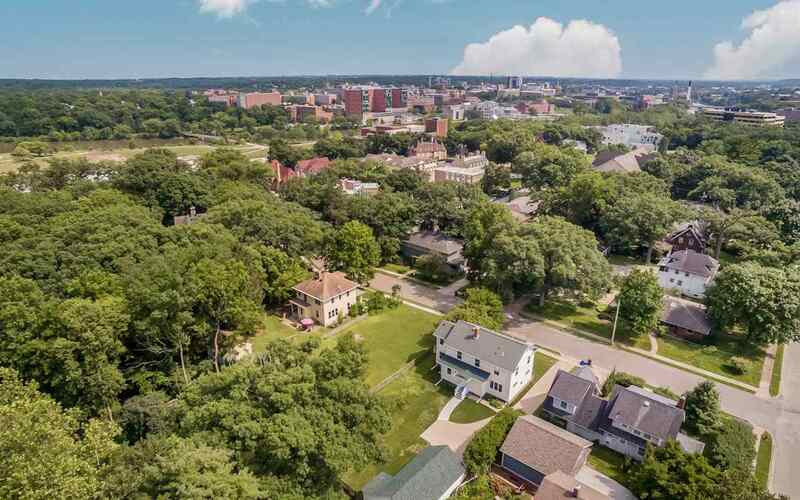 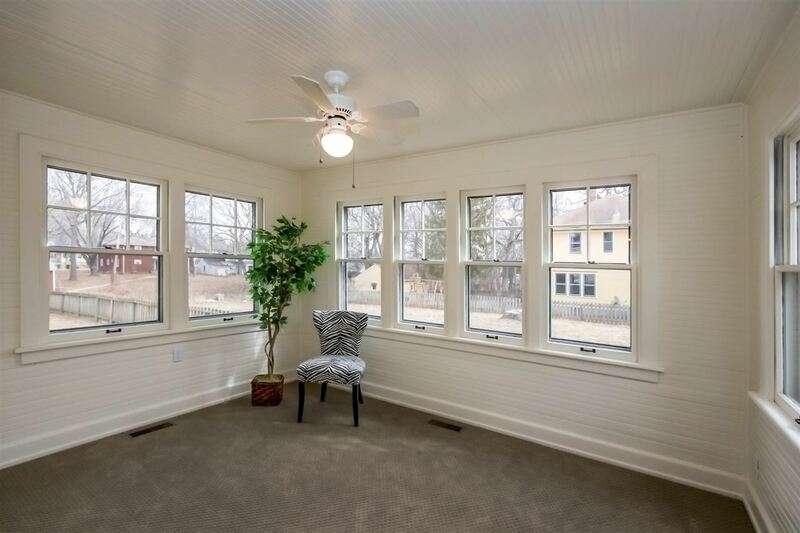 Gorgeous refinished wood floors, wide white trim, custom lighting, all new neutral paint, new tile flooring and carpet can be found throughout.